Your best option for bad credit auto financing in Rockford, IL is Anderson Chrysler Dodge Jeep Ram. Financing your next vehicle with Anderson Chrysler Dodge Jeep Ram means that you will have expert advice from a dealership that understands the importance of finding the best bad credit auto financing for you and your family. Financing a vehicle is often the biggest hurdle that our customers face on the road to owning a vehicle. That is why our expert financing team at Anderson Chrysler Dodge Jeep Ram are ready and waiting to answer all of your questions about buying and leasing, trade-in values, and how to handle bad credit auto financing. To learn more about your bad credit auto financing options, call or visit Anderson Chrysler Dodge Jeep Ram in Rockford, IL today. If you're looking for information on bad credit auto financing in Rockford, IL then Anderson Chrysler Dodge Jeep Ram is here to answer all your questions. Our inventory of models includes the rugged Jeep Grand Cherokee, a perfect companion car for the outdoorsy adventurer. We also have the Chrysler Pacifica, a fantastic option for the family that likes to travel in both comfort and style. If you're the kind of customer that needs a vehicle that can work as hard as you do, then the Ram 2500 is the model for you. This Ram truck has outstanding towing capabilities and a powerful engine to get the job done, no matter what your need. Bad credit auto financing with Anderson Chrysler Dodge Jeep Ram is here for you to utilize. To see for yourself, come into our location in Rockford, IL today. To get pre-approved for bad credit auto financing with Anderson Chrysler Dodge Jeep Ram, all you have to do is fill out the finance application on our website and contact our finance department in Rockford, IL. Why let bad credit stand in the way? 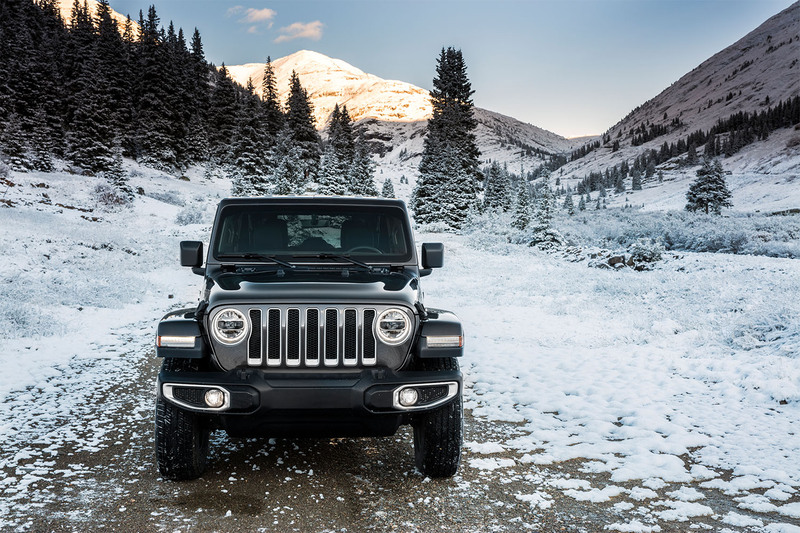 Visit Anderson Chrysler Dodge Jeep Ram today!